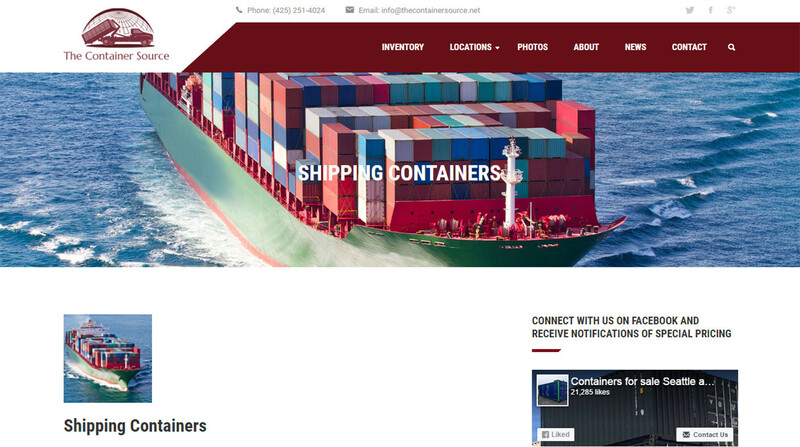 For shipping containers for tiny houses, storage or transportation, The Container Source has you covered! 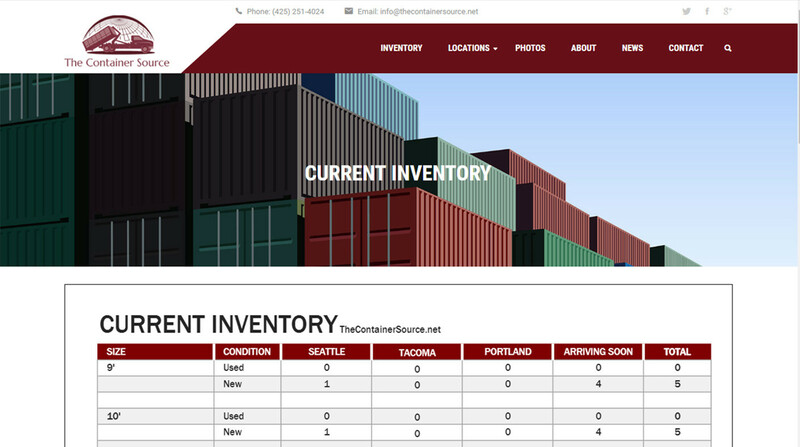 This Website boasts an inventory upload page so it always stays current. 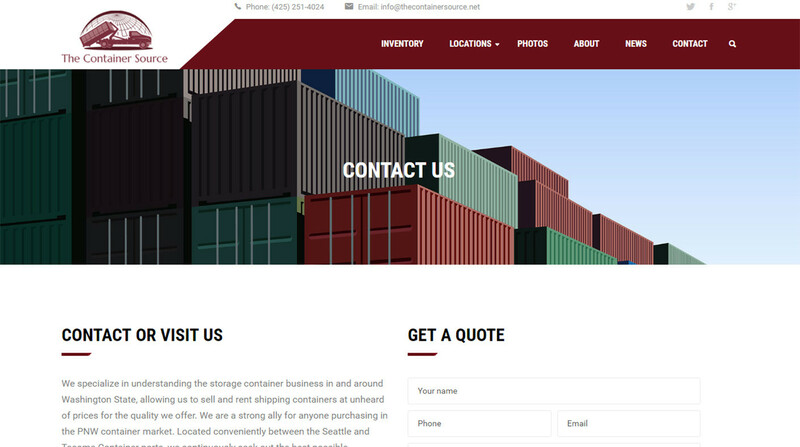 We also added a Request a Quote form on the home page and the contact page that is very handy to capture leads. 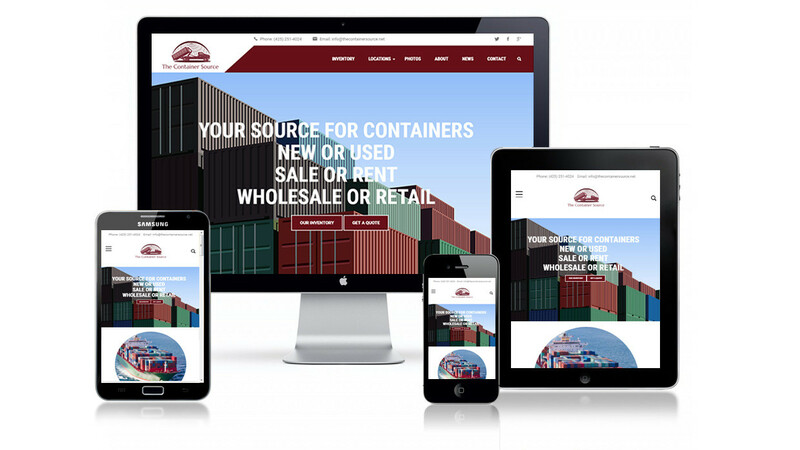 This new Website will assist The Container Source in selling, renting or leasing storage containers for commercial or private use.